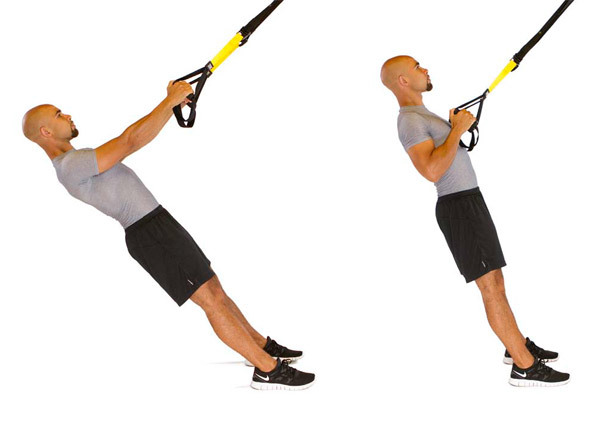 Found this as a “beginners” workout – killed me – never even got to the third round. Every muscle in my body is screaming ! Try a training plan, which will help you strengthen your whole body in many planes. And moreover, you will enjoy it. Need A New Running Watch? I’m looking to liberate two of my Garmin running watches. A GPS enabled Forerunner 205 and a non-GPS (foot-pod based) Forerunner 50. I’m doing a mini-auction with the proceeds going to charity – MND Scotland. See here for the 205 and here for the 50. 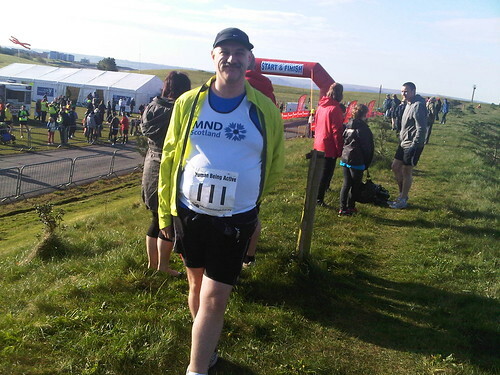 Posted on November 3, 2014 Categories Fitness, Fundraising, MND, RunningLeave a comment on Need A New Running Watch? 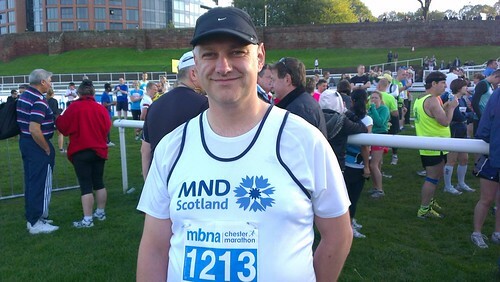 This year my fund-raising for MND Scotland involves running four marathons in Wales (Llanelli), Scotland (Edinburgh), England (Chester) and Ireland (Dublin). Last weekend saw the first of these. I have never been a fast runner – but parkrun has always been a competitive event for me. If I have not been chasing a personal best (PB), I have at least been trying to shave a few seconds off my time for the previous week or trying to pass the runner just in front (truth be told I always aim for the person two in front, to make sure I PASS the person in front of me). This year, what with a series of coughs, colds, splutters, work commitments and various slight injuries; my running has really suffered and my head has not been in the right place either so I have really neglected my marathon training schedule. 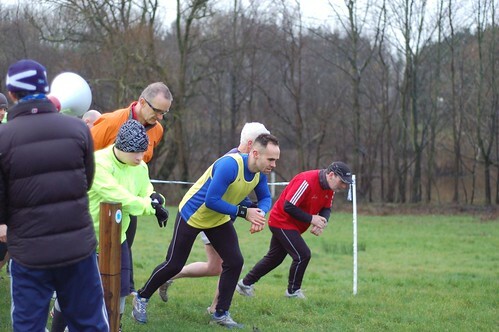 I was supposed to be tail running at Strathclyde parkrun event 99 but John Edge asked if he could take my place – he is tactically planning to run his 50th parkrun at our 100th event next Saturday. This left me free to run the event at my own pace! I’m still nursing a slight pull to my hamstring and I was supposed to be running the Alloa half marathon the following day, this left me free to pick my own pace. Just as we started there was that ominous sound from my Garmin – No Battery, my watch died. Nothing left for it but to just run and listen to my body – run at a nice comfortable pace and enjoy the view and enjoy the company. This resulted in one of my best parkrun running experiences ever – comfortable enough to have a conversation and enjoy the view. Running in a different part of the field from normal allows you to meet completely new runners, I’m privileged to be a regular volunteer so I do get to see most of the runners but maybe not have as long a chat as I would like. So why don’t you try it – experience a parkrun at a completely different pace! Disclaimer : I’m on the core team for Strathclyde parkrun and am always on the lookout for new runners to join our event or do one of the easy volunteer roles that enable our events to be enjoyed by so many. Posted on March 18, 2012 Categories Fitness, Hobbies, Me, Ross, RunningTags parkrun, runningLeave a comment on I love #parkrun!